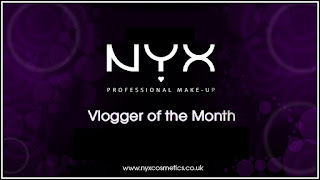 This is my fourth and last review as part of the Nyx Vlogger of the Month. I hope you all have found the reviews and tutorials helpful so far! When it comes to lips I love anything from nicely nudes to very dark plums that appear almost black on the lips. I was torn between this gorgeous plum lip liner and the bold black liner. In the end I decided I would get more use out of the plum lip liner, I find a black eye liner works well on the lips so I have no need for a black lip liner. I love the fact that the lip liner is retractable. When it comes to pairing lip liners and eye liners it kills me how much product is wasted in the pairings. To the extent that I have actually started to depot some of my liners such as the jumbo pencils from Nyx. Its quite easily done and you really are getting the best value for your money I find! As you can see from the swatch above the liner is very pigmented. The other thing I noticed was that the swatch on the website and the swatch that I did myself were basically identical. I was so delighted that the swatch on the website was as true to life as could be because that is not always the case with swatches on companies websites. And finally here is what the liner looks like on the lips. 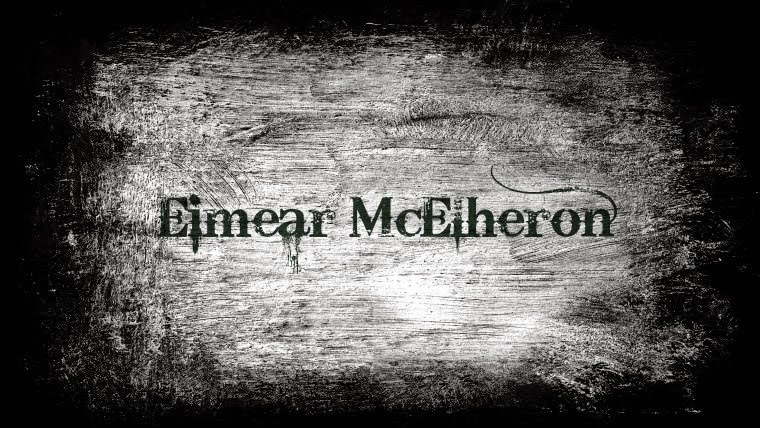 Currently my lips are quite dry due to the fantastic Irish weather, so I always opt for a lipstick which is quite moisturising to apply over top opposed to a matte lipstick. A matte lipstick will tend to sink into every crack and crevice in your lips and unfortunately emphasise the dryness even more. 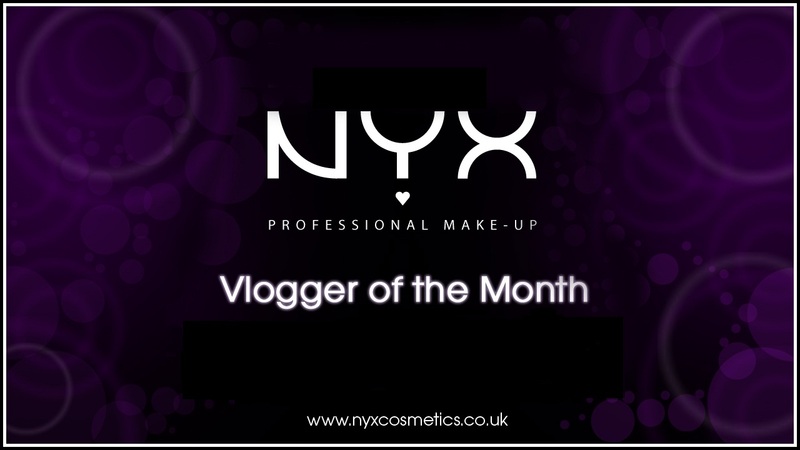 I have been using a matte eyeshadow in a similar colour to the lip liner opposed to a lipstick over the liner. Personally I have found that it actually lasts longer than your average lipstick, that maybe one to try out lades and gents!